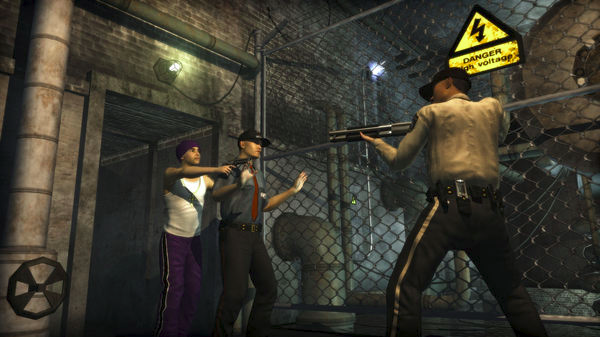 Popular open world game Saints Row 2 is free to own for a limited time on Steam for Linux. Once you add the game to your Steam library, it will remain in your account forever even after the free period. You can get add the game to your library from here.